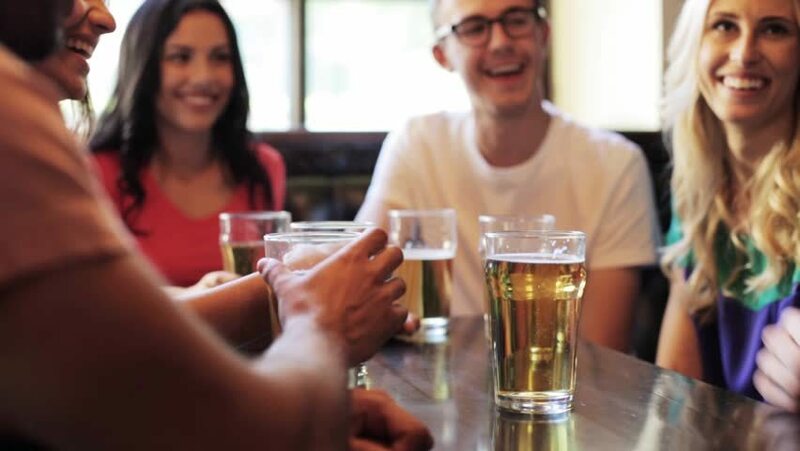 According to a recent study conducted by the researchers from the University of Oxford and University College London, alcohol consumption, even at moderate levels, is associated with adverse brain outcomes. The study was conducted on 550 men and women from United Kingdom with mean age of 43 and the cognitive performance was measured repeatedly over 30 years (1985-2015). Also, multimodal magnetic resonance imaging (MRI) was performed at endpoint for the period of 2012-15. The experts also mentioned that none of the men and women were alcohol dependant. After taking into account factors such as age, gender and social activity, researchers found that people who drank more often had a shrunken hippocampus – which is thought to be the centre of emotion, memory and the autonomic nervous system. While those consuming over 30 units a week were at the highest risk compared with people who didn’t drink, even those drinking moderately (14-21 units/week) had three times the odds of the right side of their hippocampus being affected. The research found there was no protective effect of light drinking (1-<7 units/week) over abstinence. Higher alcohol use was also associated with faster decline in lexical fluency (vocabulary). These drinkers showed a faster decline in language fluency - tested by how many words beginning with a specific letter can be generated in one minute.No association was found with word recall. These results support the recent reduction in alcohol guidance in the UK and question the current limits recommended in the US. In Ireland, the weekly alcohol consumption guidelines are up to 11 standard drinks in a week for women and up to 17 standard drinks in a week for men. A standard drink (also called a unit) here has about 10 grams of pure alcohol in it. In the UK, a standard drink has about eight grams of pure alcohol. Also know, whether a diet without milk can damage your bones?